Montebello Mom: Ballet, Tap, and Pre-Ballet Lessons offered at the YMCA: Two lessons free! Ballet, Tap, and Pre-Ballet Lessons offered at the YMCA: Two lessons free! A new dance instructor has been hired at the YMCA and she has some exciting things to offer for little ones and you can try them out for free! Update 6/15:When the classes started there was a promotion where you can try the first class for free, I think they still honor that promo. You may want to ask. Pre-Ballet for 3 year olds, Mondays at 4:30pm. Half hour class. Introductory ballet class. Class fees charged monthly $25 members/ $50 non-members. Ballet & Tap Combo Class for 4-5 year olds, Mondays 5:00pm. Hour long class includes 30 minutes of ballet and 30 minutes of tap. Class fees charged monthly $40 members/$80 non-members. Students should wear a leotard with tights, leather ballet shoes and tap shoes, dance skirts are okay. Classes begin on Monday, January 10. 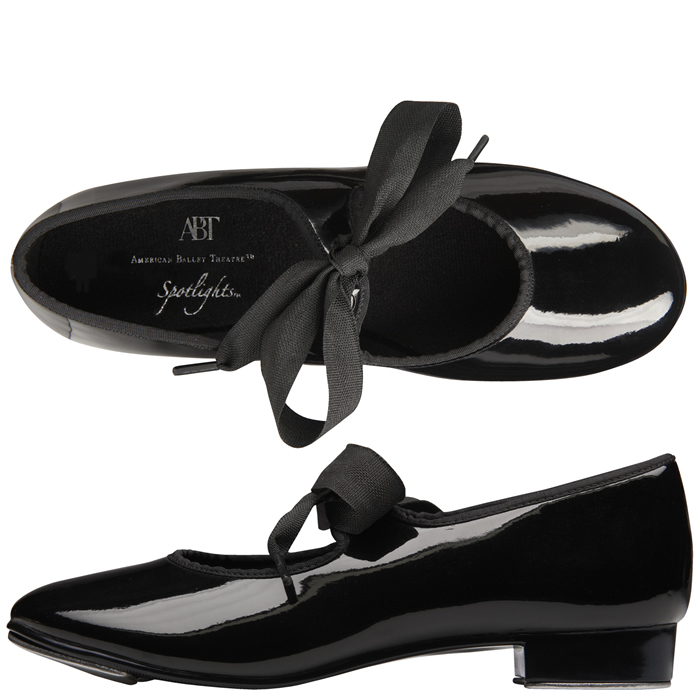 Payless Shoes has ballet shoes for $20 and tap shoes for $25. If you sign up for Payless' email list you get a 15% off coupon emailed to you instantly! I signed up on Monday and today they sent me another email for 20% off. Click here to go to Payless Shoes' website and sign up for the email list at the bottom of the page. Ebay has a lot of listings for ballet and taps shoes too! Lourdes from FB said that Danny's Warehouse in LA has great deals too! Everything is under $10! Here's the link!